Time is no great healer, as one former Campaign hack found out to his cost last week. 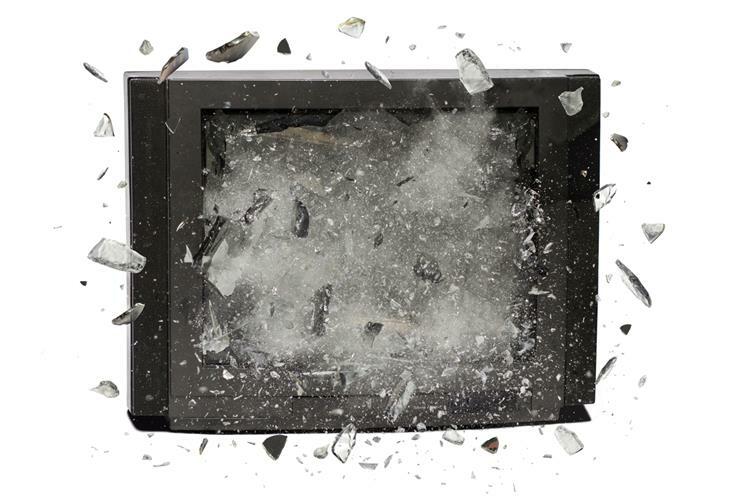 Well there’s one former TV sales chief who has shown that he manages to bear a grudge for a remarkably long period of time. News reaches Diary from an alumnus of this magazine of an encounter with said former sales chief at last week’s Advertising Week Europe beano. The two parties – who will remain anonymous – had a famous dust-up some years back in Cannes over a piece that the Campaign scribbler had written, long since forgotten in the mists of time. Time is no great healer, however, and with much effing and jeffing (and other words too rude for a family publication), this is one hatchet that shows no sign of being buried. We look forward to Round 3. In happier news, Diary was pleased to report the safe return of intrepid explorer Hugh Robertson, founder of RPM, after his journey to the South Pole at the end of 2017, fundraising for The Princes Trust and the Roundhouse. 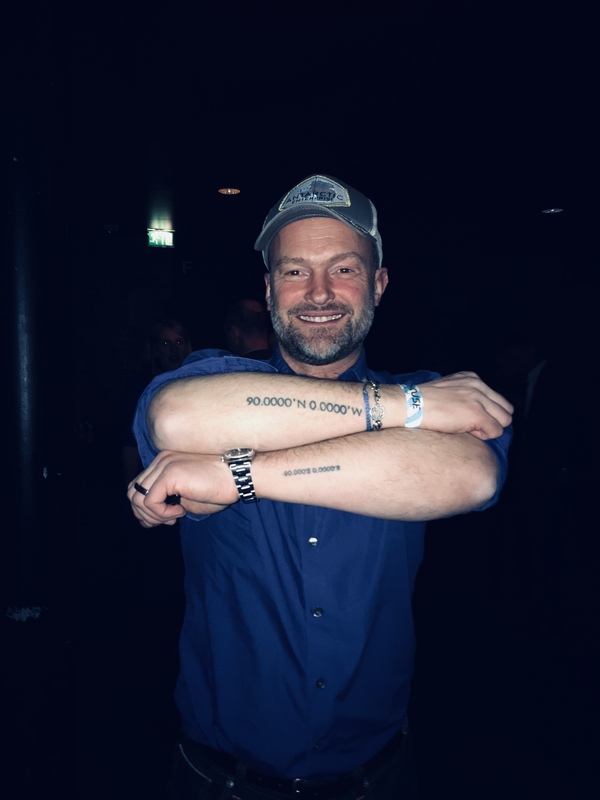 And as we made our own expedition to the Camden venue, scene of Hughie's homecoming party, what we most wanted to see was the fresh ink – Robertson celebrated his North Pole voyage in 2015 with the co-ordinates tattooed across his arm. Older readers may need to pop their specs on to check out the new tatt – Robertson is yet to confirm as to whether this superscript version is the result of family heckling or a lower pain threshold due to prolonged exposure to the elements.